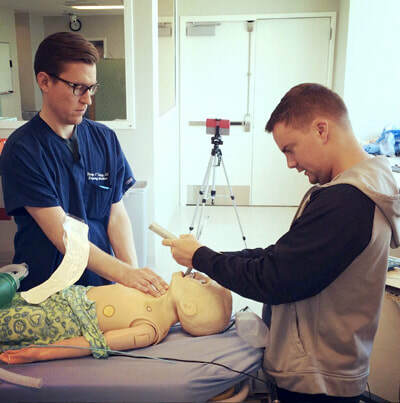 We have the longest continuously running pediatric emergency medicine training program in the western United States, accepting trainees every year since 1992. We focus on providing fellows with exceptional clinical exposure to critically ill and injured children. Our strengths include compassionate care for acutely traumatized children (most arriving directly “from the field”), medically complicated and technology dependent children (including transplant recipients), procedural sedation (including deep sedation with propofol), and fracture reduction under fluoroscopy.